CloudMounter for Windows is here! Hi there! We’d like to share great news with you! CloudMounter goes cross-platform! 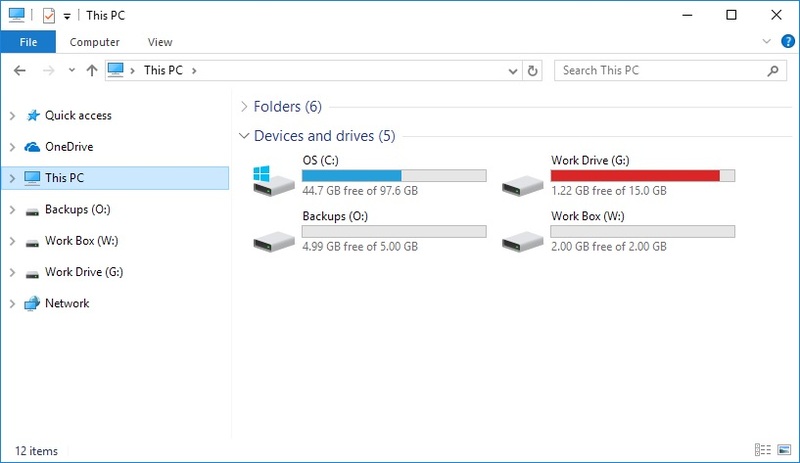 From now on you can mount your multiple cloud storages as local disks on Windows PC too. – add more space to your Windows HDD by storing your files in Google Drive and working with them online without saving them to hard drive. Support for more cloud storages and data encryption will be available soon. Also working on the mobile version, stay tuned!